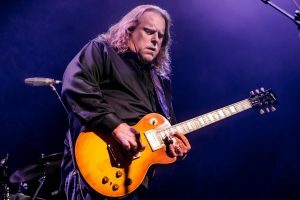 This week’s blues birthdays feature musicians Muddy Waters, Berry Oakley, Gary Moore and one of the most dominant musicians on the jam band scene, Warren Haynes. 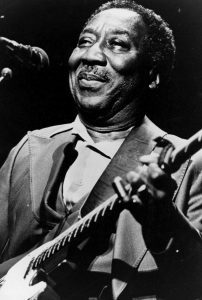 McKinley Morganfield known professionally as Muddy Waters was born in a small rural town in Mississippi. He grew up on a plantation, raised by his grandmother. 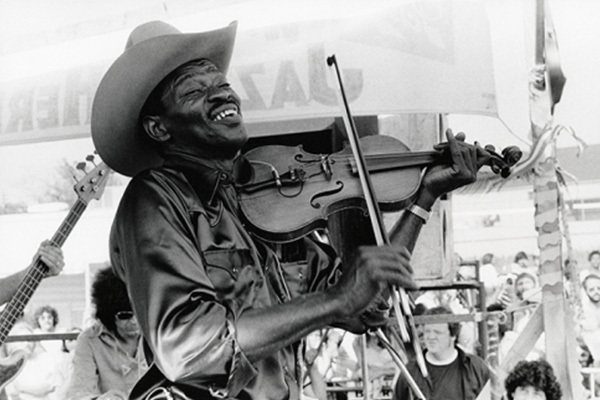 Like many southern-born musicians in this time, Morganfield learned to love music first by going to church and hearing gospel songs. He got a rather late start as a musician comparatively, playing harmonica in his early teens but buying his first guitar at 17. His first real professional experience came in 1941 at the age of 28 when a representative for the Library of Congress recorded Waters for a segment on country blues musicians. By 1943, Waters traveled to Chicago and became a professionally touring and recording blues musician. Water’s sound and influence opened up a whole new world of blues and inspired future generations to continue the traditions he began. He died due to heart failure at the age of 70 in 1983. It isn’t an uncommon story: An amazing musician with loads of unexplained talent dies way too soon and at the peak of their career. This has happened so many times in the history of music and continues to this day. One tragic story is of the Allman Brother’s original bassist Berry Oakley. Raymond Berry Oakley was born in Chicago and shortly after moved to Florida. This is where he met and partnered with the great bluesman Dickey Betts and joined his band The Second Coming. Once Betts met Duane and Gregg Allman, Betts insisted that Oakley join as the band’s bassist. 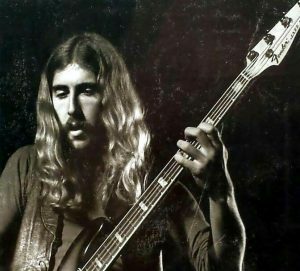 Even though he was very young, Oakley had a very mature sound on the bass and helped create that signature Allman Brothers sound on albums like At Fillmore East. When Duane Allman died in a tragic motorcycle accident, Oakley plunged into depression and was never quite the same. About a year later in 1972, a few blocks from Allman’s accident, Oakley died in an eerily similar style motorcycle crash. Both Allman and Berry Oakley were only 24 when they passed. St Patrick’s Day may be over, but there is one person from Ireland that we will always celebrate, Gary Moore. 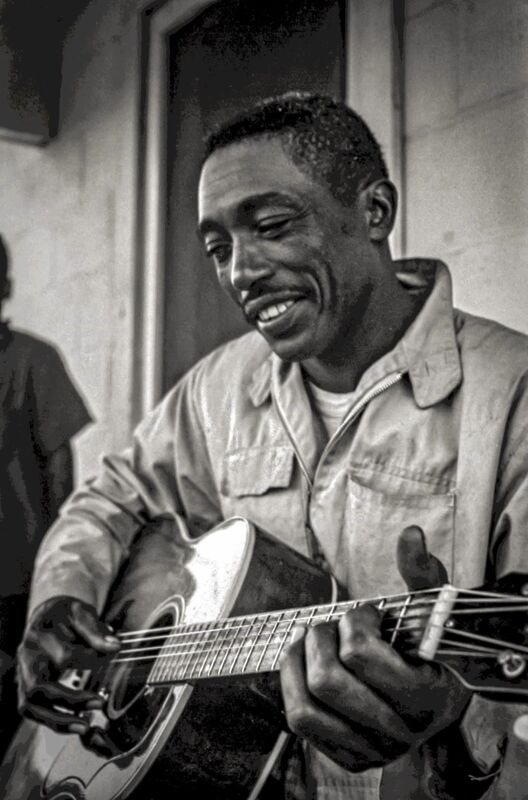 Gary was a balls to the wall blues-rock guitarist who brought fiery, hard rock licks to the blues genre. He began playing guitar at a young age and quickly showed an innate talent on the instrument. By the age of 16, Moore was invited to join the Irish blues-rock band Skid Row after the members heard his Peter Green-influenced riffs. After his time in Skid Row and developing his unique voice on guitar, Moore joined the well-known Irish rock band Thin Lizzy. He remained with this band for about 9 years and saw great success and was hailed as a premiere blues-rock superstar. In 1979, Moore decided to venture out on his own and started off on his successful solo career. He branched out and explored various genres like jazz, country, and others. Moore gained high recognition for his various albums and live performances throughout many years. 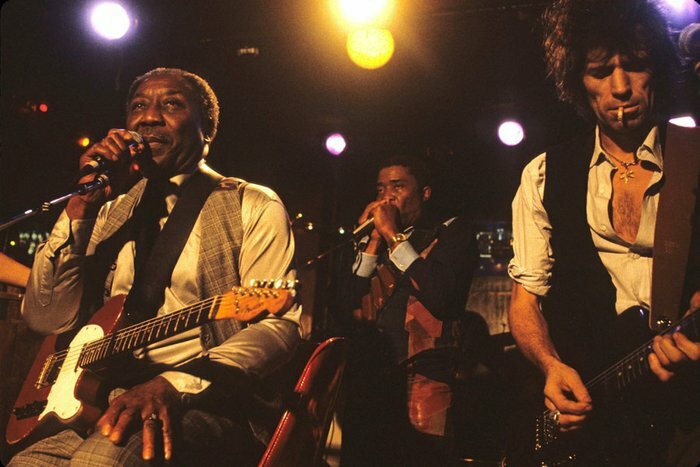 By 2001, Moore was itching to record another blues album and released Back to the Blues. Moore is fantastic and unfortunately an often-overlooked player. He has influenced many players including our very own Joe Bonamassa and made it ok for blues to be in the spotlight. 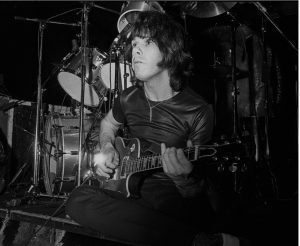 Gary Moore unfortunately passed away at the age of 58 in 2011. Warren Haynes is a widely successful musician, on the scene since 1982 when he played with various small groups. Then he had great opportunity in 1987 to provide backing vocals for Allman Brothers alum Dickey Betts. Then, in 1989 when the Allman Brothers band decided to reunite, Betts recruited Warren Haynes to play slide guitar. In 1994, Haynes formed the successful jam and blues band Gov’t Mule that remains as one of the best jam bands on the scene. Throughout his career, Haynes has established himself as one of the dominant musicians on the jam band scene, playing with everyone from the Grateful Dead to Marcus King and everyone in between. 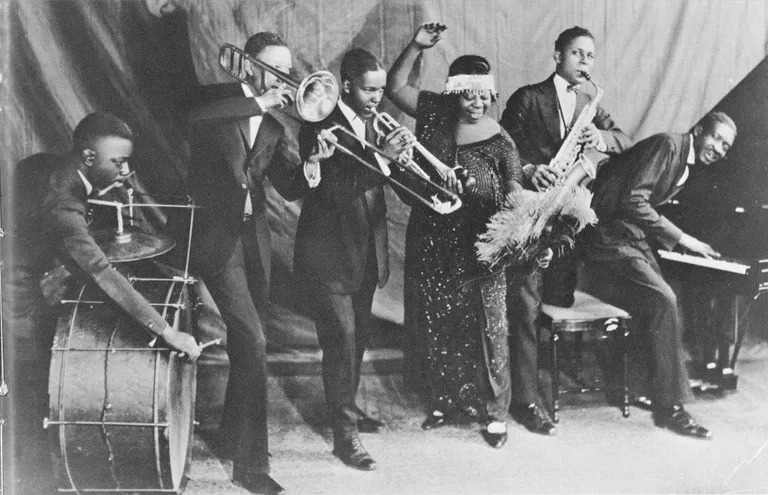 Ma Rainey – Wholly Mother of Blues!